A statement piece can often elevate an outfit from good to great. 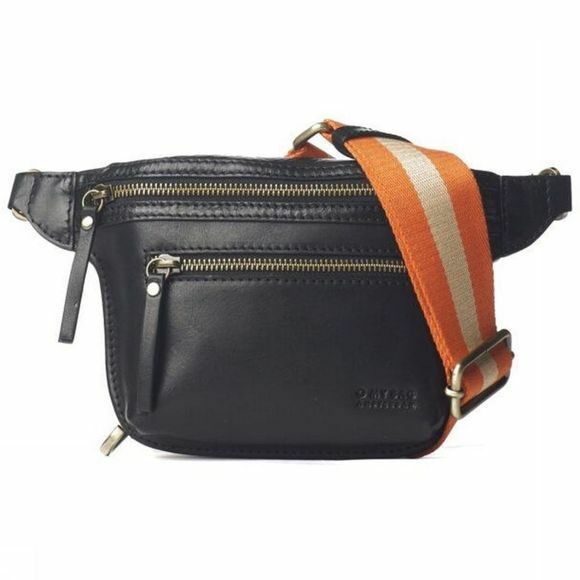 Our Beck’s Bum Bag, with its vibrant orange strap, can instantly lift an understated look to a memorable fashion moment. Life’s too short – make it a moment. Wear our Beck’s Bum Bag around your waist or throw it over our shoulder and across the chest. Beck has you covered from the festival to the club! 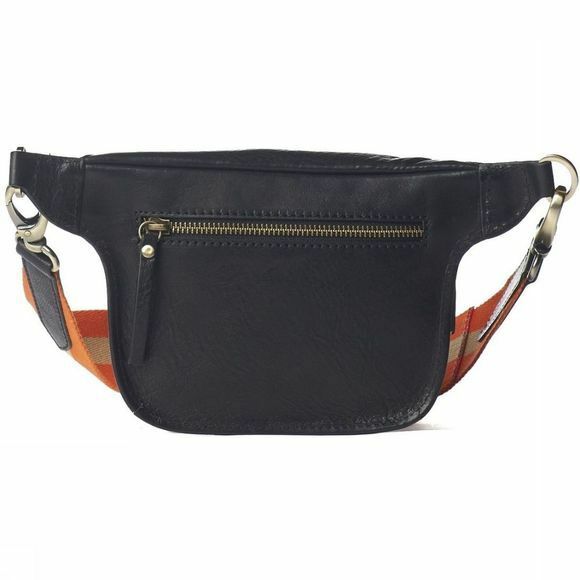 Beck’s Bum Bag’s is currently available in timeless Stromboli Black Leather.